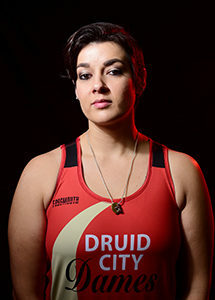 First Home Bout of the 2018 Season! 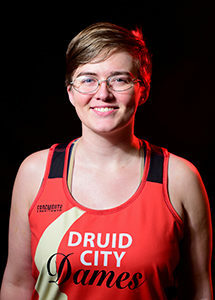 The Druid City Dames will be hosting their first home bout of the season on March 24th at SuperSkate! 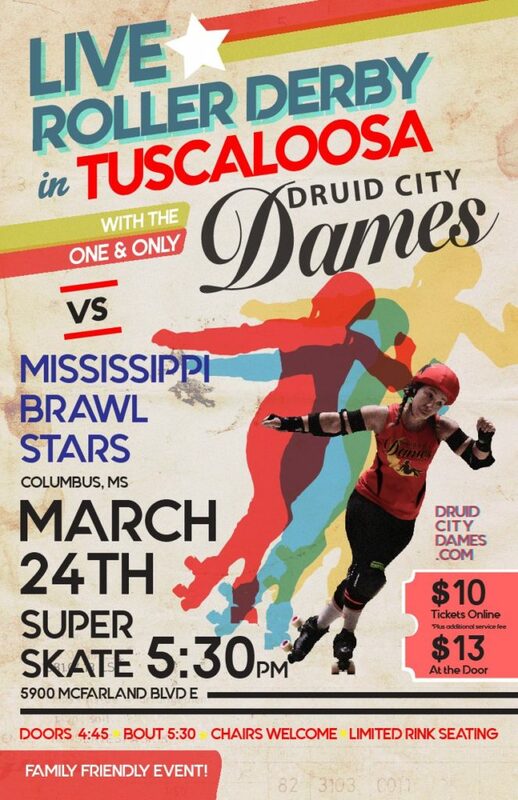 Come support the team as we take on our neighbors from Columbus, MS – the Mississippi Brawl Stars!